What do life insurance and divorce have in common? Besides being confusing, they’re both uncomfortable realities that most people would rather avoid. They are also often intertwined. If you don’t understand how life insurance works in your divorce, you and your loved ones can suffer huge financial consequences after your divorce is over. Life insurance comes into play in two different ways in divorce. It can be a marital asset that gets divided in your divorce. 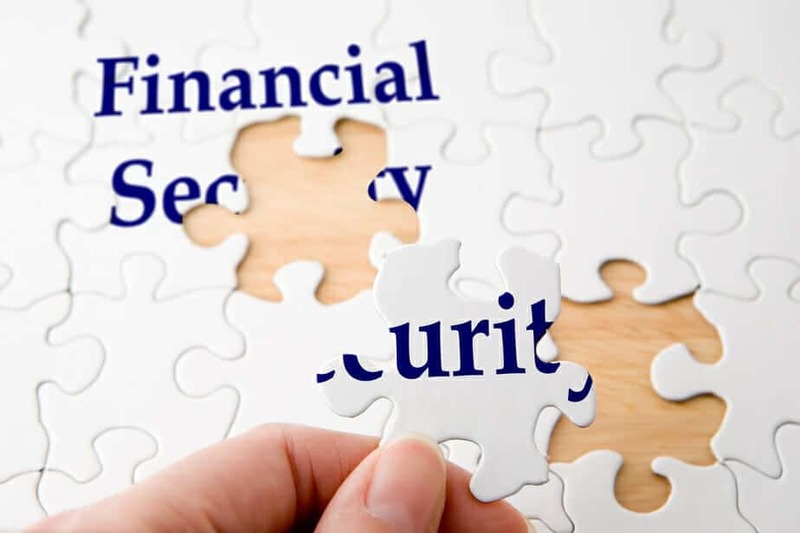 It can also be used as security for child support, spousal support, and other financial obligations that arise from your divorce. Term life insurance is typically in effect for a certain period of time: a “term.” After the term is over, the policy expires. If you want to continue to be insured, you then have to get a new policy. If you die during the life insurance term, the policy pays your beneficiary a death benefit. Because term insurance has no cash value, the premiums are typically much cheaper than the premiums for whole or universal life insurance policies. Whole and universal life insurance policies have no set term. These policies don’t expire. They continue on for as long as you pay the premiums. Like term insurance, whole and universal life insurance pay a death benefit to your named beneficiary when you die. But, unlike term insurance, whole and universal life insurance policies also accumulate value while you are alive. That makes them assets in your divorce. In divorce, life insurance is typically used to secure any ongoing financial obligations. You can use it to secure alimony or spousal support. You can also use it to secure child support and children’s expenses. So, for example, if your spouse has to pay child support and contribute to your kids’ college educational expenses, you can require him/her to have to maintain life insurance with a death benefit big enough to cover those payments if s/he dies. any other type of ongoing financial obligation from one spouse to another. The first thing you need to know about life insurance in your divorce is to look for it! It’s easy to forget about life insurance policies, especially if they have been around for years and are fully paid. What’s more, sometimes people don’t realize that a particular life insurance policy has a cash value. They assume that life insurance only has value if you die. Investigating whether you or your spouse has life insurance, and what kind of life insurance you have, is definitely worthwhile. Knowing whether life insurance exists, and what kind of life insurance it is, is only your first step though. Knowing the beneficiaries of those policies (and updating them after your divorce) is equally important. Who is the Beneficiary of Your Ex’s life Insurance? Many people’s divorce judgments require their ex-spouses to have life insurance. Unfortunately, most of those people never follow up on this requirement after their divorce . They don’t make sure that: a) the required life insurance policy exists; and b) they are the beneficiary of that policy. That can be a giant mistake. I know this sounds pretty basic, but life insurance only works if you have it. If you (or your spouse) dies without it, you’re screwed. You can’t go back and buy a life insurance policy after someone has already died. Yes, if your ex was supposed to have life insurance and didn’t, you might be able make a claim against his/her estate to get your money. But if there aren’t enough assets in your ex’s estate to pay you, what are you going to do? But, here’s the problem. At the same time your child support/spousal support money has dried up, you will have to somehow find the money to hire an attorney to make a claim against your dead ex’s estate. While you’re waiting to see how that claim turns out, you still have to pay your own bills with less money coming in the door. That is not the position you want to be in. What if I’m Already the Beneficiary? You may think that, if your spouse never changed you as the beneficiary of his/her insurance policy after you’re divorced, you’re fine. You may assume that you’ll get your spouse’s life insurance money when s/he dies. Unfortunately, that may not necessarily be true. Many states have laws that say that a couple’s divorce automatically revokes any beneficiary designation between the former spouses. That means that, if your spouse named you as his/her life insurance beneficiary during your marriage, when you divorce, you are automatically NOT the beneficiary any more. Your state may or may not have such a law. But, do you really want to risk your financial security on a law that could change at any time? 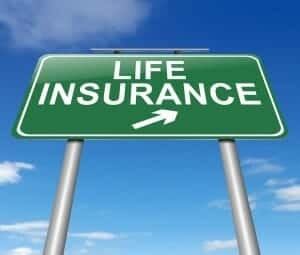 The bottom line is that, no matter what you or your ex may “intend,” you need to update the beneficiary designations on your life insurance policies after you divorce. Otherwise, you may be unpleasantly surprised at what happens when one of you dies. What Happens if My Ex Doesn’t Update His/Her Beneficiary Designation After Divorce? No matter what your divorce agreement says, if you and your ex don’t update the beneficiary designations in your respective life insurance policies, you may end up like the ladies in this Supreme Court case. In Hillman v. Maretta, Warren Hillman, a federal employee who lived in Virginia, died, leaving both a wife, Jacqueline Hillman, and an ex-wife, Judy Maretta. He had named his ex-wife Judy as the beneficiary of his employee life insurance policy. He did not change that beneficiary designation after his divorce. When Warren died, the life insurance company paid his ex-wife Judy, not his then-current wife, Jacqueline. Not surprisingly, Jacqueline then sued Judy for the money. According to Virginia law, Judy automatically stopped being Warren’s beneficiary when they got divorced. Federal law was exactly the opposite. Under federal law, because Judy was the named beneficiary when Warren died, she, not Jacqueline, was entitled to the proceeds from the policy. 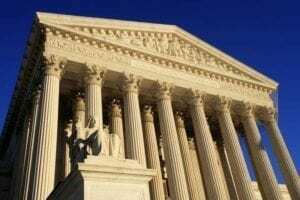 The Supreme Court found that the federal law took precedence over the state law. So, even though Warren and Judy had been divorced for ten years before he died, Judy received the proceeds from his $124,000 life insurance policy. The biggest problem with life insurance and divorce is that, once your divorce is over, you tend to forget about life insurance. You just want to put your divorce behind you. So, like Warren Hillman, you forget to change your beneficiary designations. Or you forget to follow up with your spouse to make sure that s/he changed his/her beneficiary designations. Then, later on, you end up with a mess. … until it’s too late. No one wants to keep harping at their ex about life insurance years after their divorce is over. Yet not making sure that proper life insurance exists, with the right beneficiary, can have disastrous financial consequences. So, what can you do? Make sure that your ex actually provides you with proof of insurance after your divorce. If possible, write this requirement right into your divorce paperwork. 2. Get Authorized to Get Proof Directly From the Insurance Company. Make sure your divorce judgment authorizes your spouse’s insurance company to talk to you. That way you can verify that the required life insurance is in effect yourself. You won’t have to hound your ex for information. 3. Discuss the Situation with Your Ex. If you are already divorced, see if your ex will agree to let you get proof of insurance directly from the insurance company. You may doubt that your ex would ever agree to that. But, honestly, your ex probably doesn’t want to hassle with life insurance any more than you do. Allowing you to talk directly to the insurance company makes everyone’s life easier. Put a notice in your calendar to get an updated proof of insurance at least once a year. If possible, arrange for the insurance company to notify you if the policy is ever cancelled, or lapses. 5. Consider Taking Stronger Action. If your ex absolutely refuses to give you proof that the required life insurance exists, you may want to talk to a lawyer. Figure out your options. Going back to court may be the last thing you want to do. But, if you are relying on the support you get from your ex in order to survive, then not making sure that your ex has life insurance can be the biggest financial mistake you ever make. After you are divorced, life insurance can be a critical part of your overall financial plan. Constantly making sure your ex has the right life insurance can be a giant pain. But, that is nothing compared to the pain you may experience if your ex dies, leaving you flat. 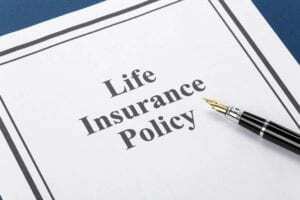 Following up on life insurance is only one thing you need to do after your divorce. There are 20 other things you need to do after your divorce is final! Wonder what they are? Click the button below to get your FREE Post-Divorce Checklist! 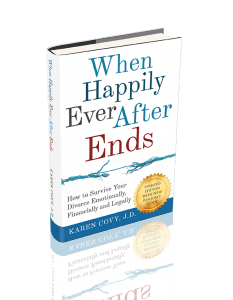 Click Here to get your FREE Post-Divorce Checklist NOW!